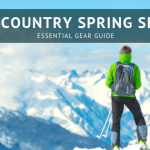 GEAR: Pam had on her Lole Circuit Walk Shorts, Mountain Hardwear Butter Hoodie and Smith Rosewood sunglasses and Dave used the Deuter Speed Lite 30, Salomon Synapse Shoes, which will be out next year, and a Smartwool Merino T-Shirt. There is no better time of year to go hiking then the Fall, at least in my opinion. The air is cooler, the sky is clearer and there are less people around so it is way more peaceful. 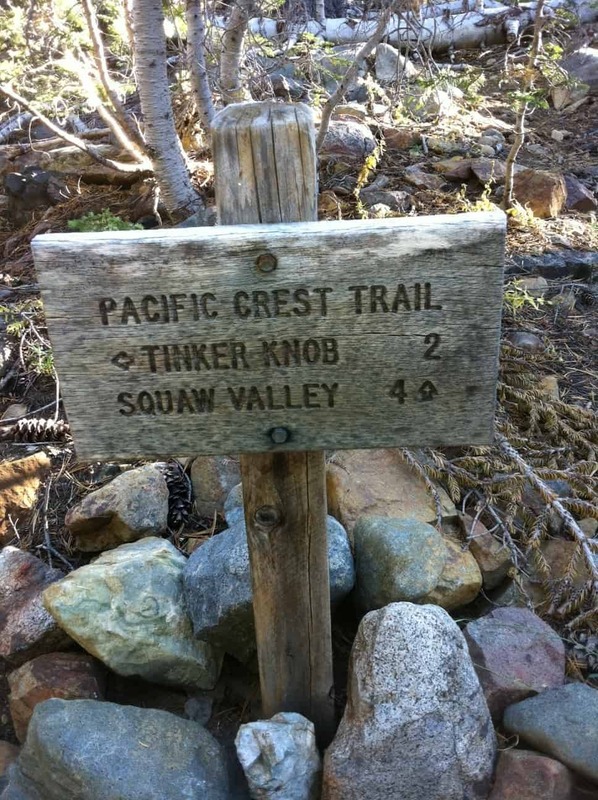 On a rare day off together (sans child), Pam and I found ourself looking to do one of the longer hikes in the Tahoe region and we chose the PCT from Donner to Squaw due to its length, exposure and incredible views. We were also looking forward to encountering a little snow, but alas, there was not very much of it. The hike is around 18 miles and we did it as a car shuttle, leaving 1 car in the Squaw parking lot and leaving the 2nd car at the top of Old Highway 40, near Sugar Bowl Ski Academy. 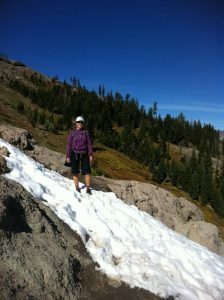 We encountered a little bit of snow on and off throughout the hike, but the only decent drifts were on the back side of Sugar Bowl, just as we gained the main ridge of the Sierra Crest. You can see some snow in this pic on the right. Otherwise, it was very smooth going with a few encounters with some other parties but for the most part, pretty quiet and peaceful. 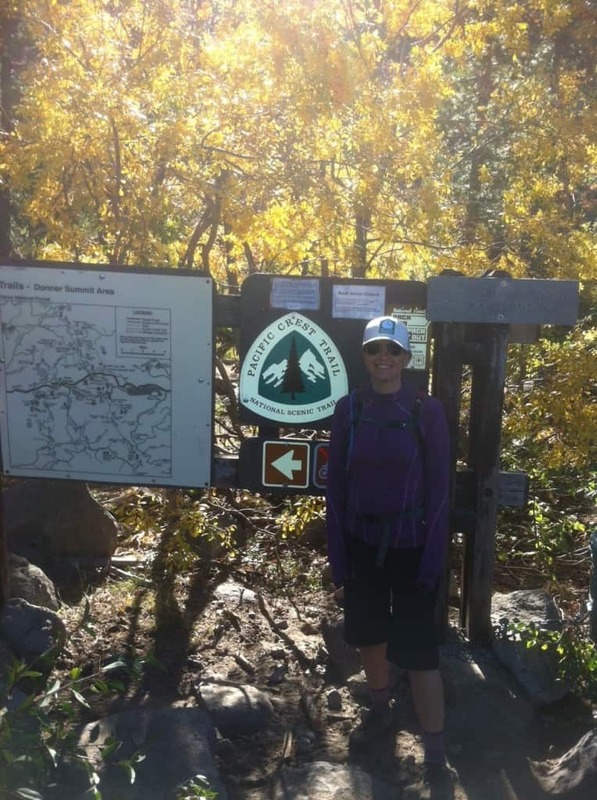 This hike can take anywhere from 5-8 hours depending on your pace and we finished in just under 7 hours and we made two 30 minute stops along the way to enjoy the scenery. The trail parralels the ridge for the most part until after Tinker’s Knob where it drops down on the west side of the Crest only to climb back up to the Granite Chief ridge on the outskirts of Squaw. You actually descend quite a bit here, even beginnning to think that you might never gain the ridge again, but alas, you then hit this creek and this sign and realize you are about to climb back up for one final climb to the ridge and then down the Shirley Canyon trail. The autumn colors were in full effect in all the drainages and below the ridges. 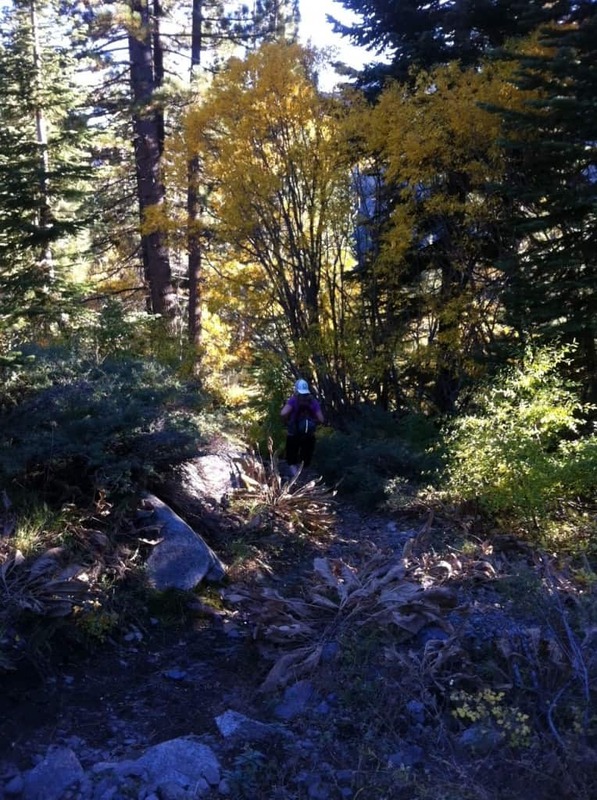 Especially beautiful were the aspens and the willows on the way down the trail and back into Squaw Valley. 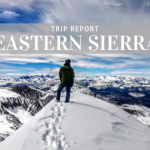 As your knees and feet start to feel tired, the beauty of the Sierra Nevada in its full Fall splendor reminds you why you live here and recreate here. As for the gear, we could not have asked for better setups. 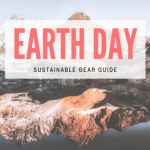 We were both wearing our Smartwool base layers and they proved invaluable for the constantly changing temperatures along the way and my Deuter Speed Lite backpack was the perfect size for carrying all the necessary essentials for an extended day hike. Until next time, enjoy your outdoor adventures wherever they take you! The Tahoe Mountain Sports Adventure of the Week blog series takes a walk (or hike, surf, climb or PCT hike) in someone else’s shoes, from pro athletes to local Tahoe adventurers. Let us know if you’ve got an adventure to share.